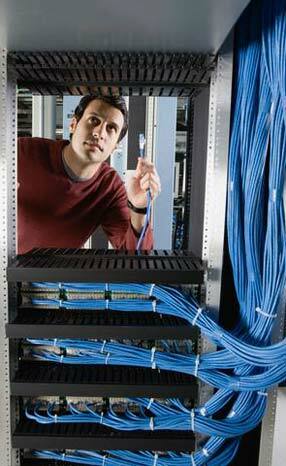 Having a competent and reliable Voice/Data/Video network is essential to any company. We are proud to have served many Southern California companies and look forward to the opportunity to bring our many years of service excellence to your company too. If you have one office or many, we can help you.